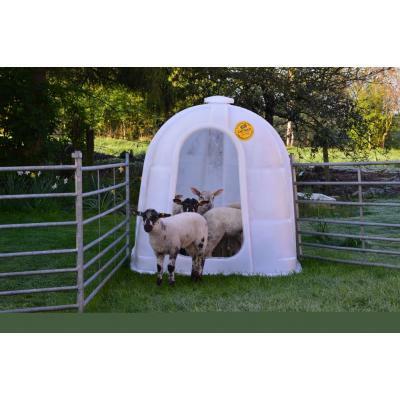 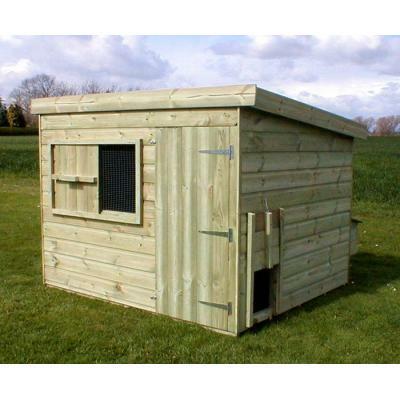 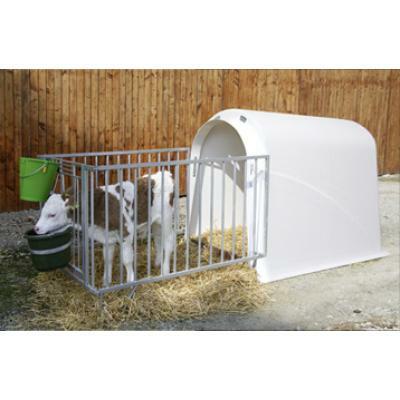 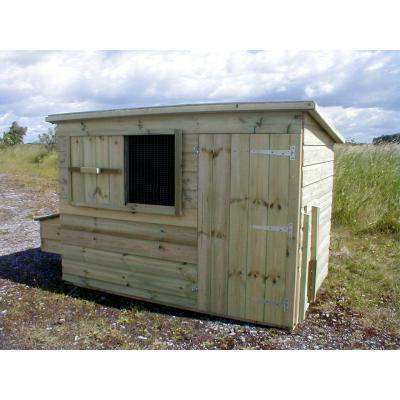 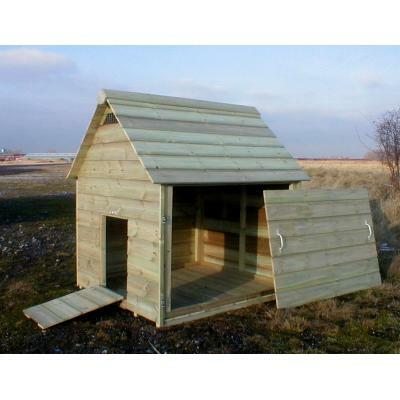 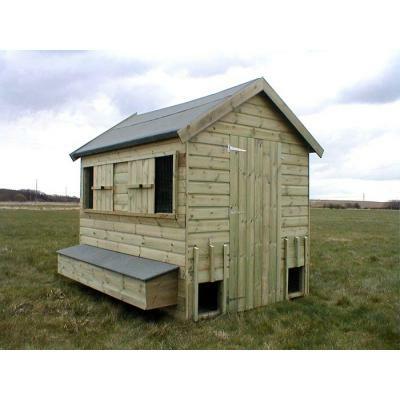 The JFC Lamb shelter/hutch is strong, durable and weather resistant, and can also be used as a sheep shelter. 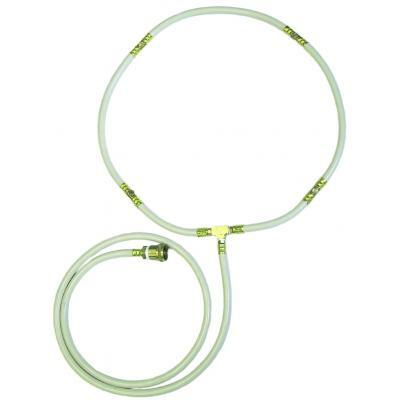 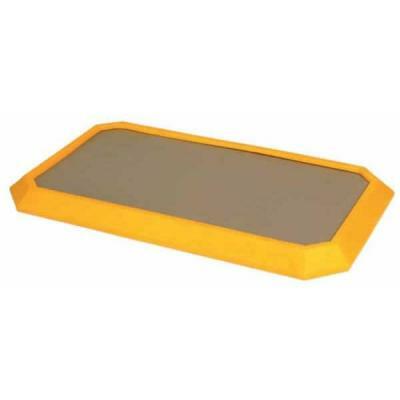 Large Personnel Disinfectant footbaths x 2. 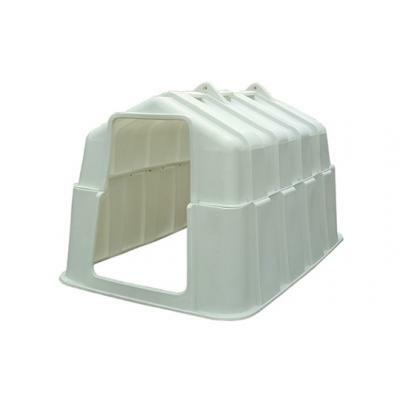 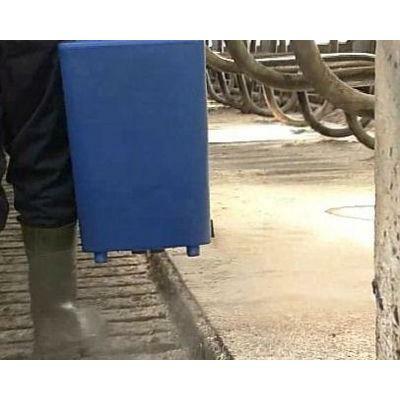 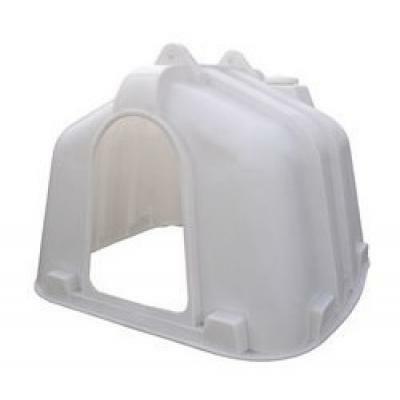 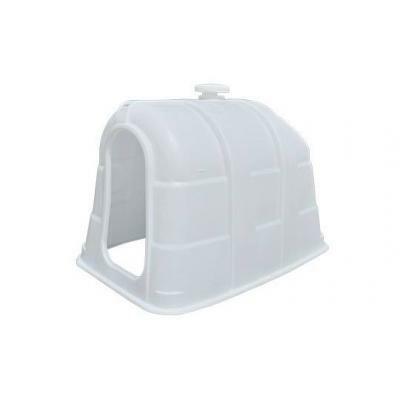 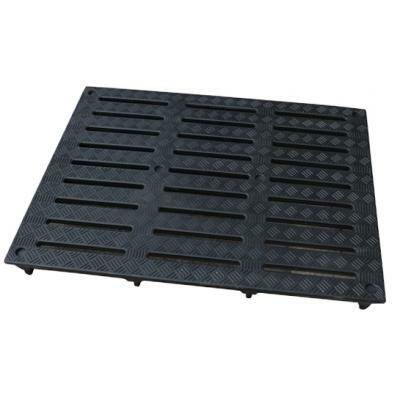 Improve your Bio-Security with this purpose built disinfectant footbath from JFC. 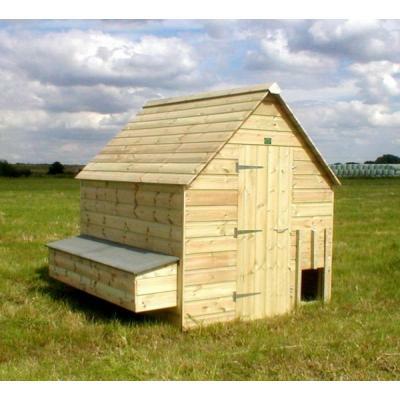 The Thorganby Chicken House. 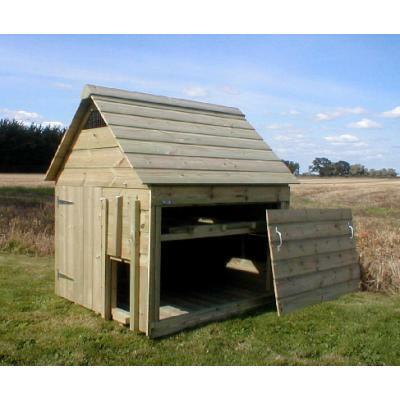 All of these units are of traditional construction, in other words "we don't cut corners"